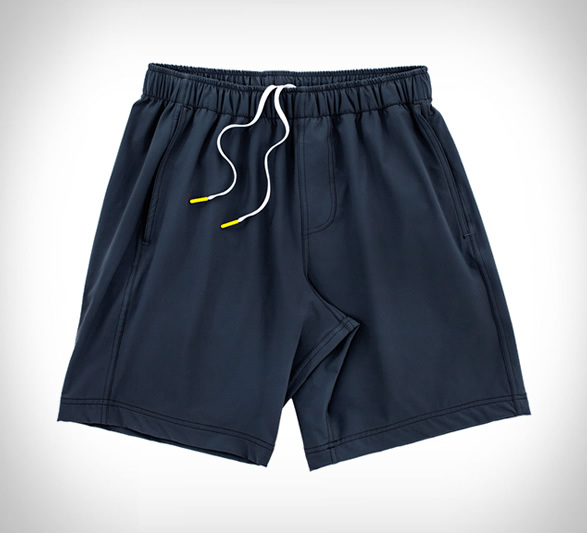 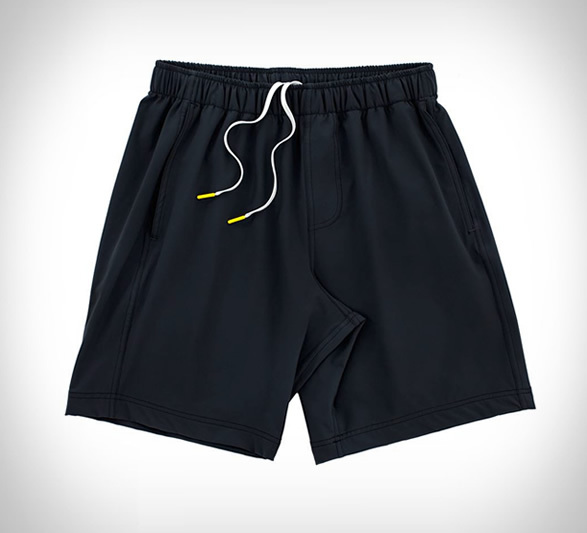 Meet the 21st century gym short. 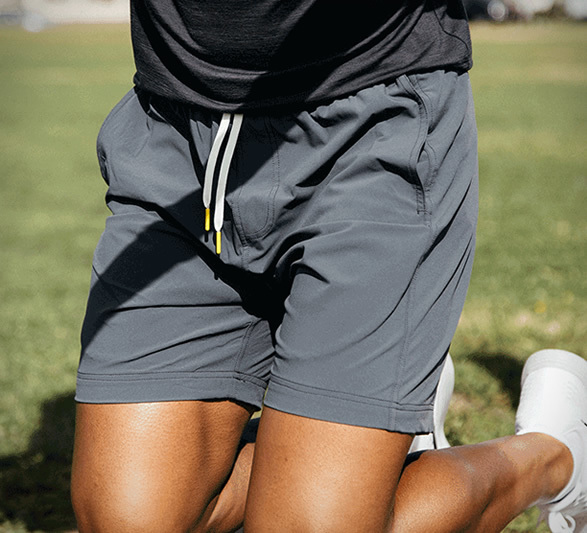 Whether you’re out for a brisk trail run or swinging kettlebells, our versatile All Over Short was designed with one thing in mind: Performance. 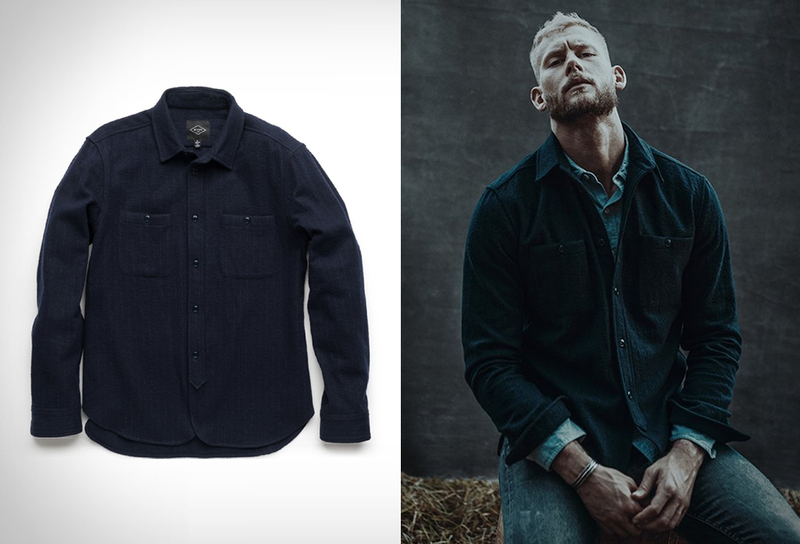 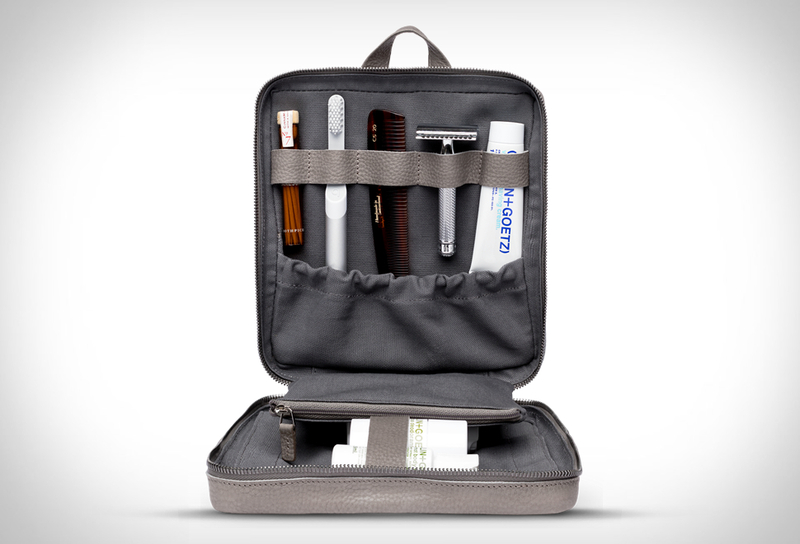 It’s perfect for, well, everything — and it’s built to last.